Button’s Vanishing Spirits: The Dried Remains of Single Malt Scotch project includes 75 images, so far, captured over the past six years. 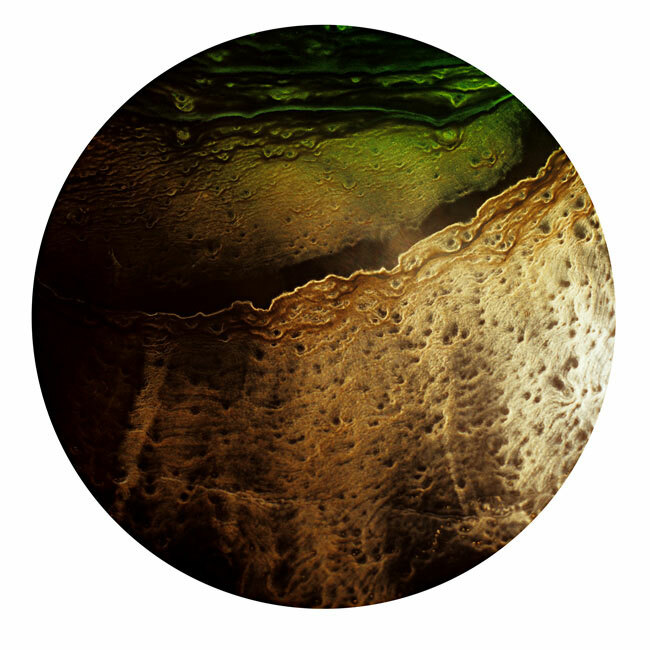 Button photographed the scotch residue in his glass, exaggerating the patterns through the use of different colored lights. 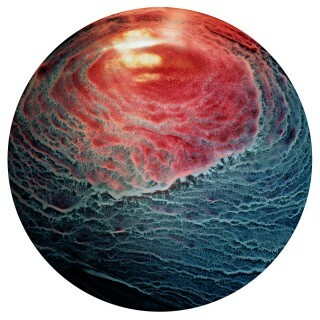 Check out his collection – it is pretty remarkable that every image is really just alcohol in a drinking glass. Maybe at your next happy hour, you’ll be inspired to take some more artistic photos of your libations! Is it Friday yet?